When we were first married, we realized quickly that both of us had different ideas of what de-cluttering the house “should” look like. 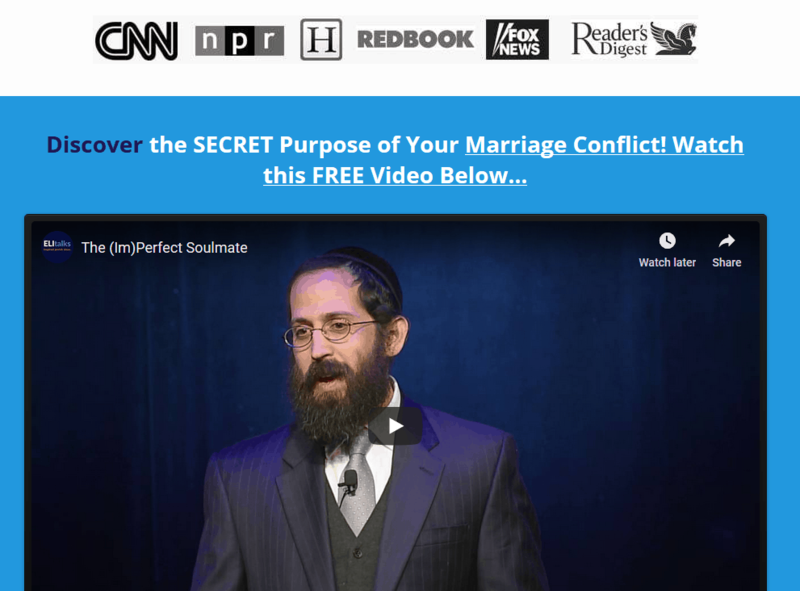 This free online marriage counseling on household management is a rudimentary step to make your marriage successful. With me coming from living in two houses due to my parent’s divorce, I am not sentimental about most things, as I could not “afford” to become too attached to things. My husband was the opposite. Even household management goes back to our childhood story! That’s one of the Imago principles. I remember making the mistake of throwing away old newspapers and magazines that I thought my husband had no use for. That likely was our first argument. I learned quickly that people had varying degrees of sentiments towards inanimate objects, even if I did not. This was fifteen years ago, and fast forward to a very busy house in 2017 with 5 children, we are both now on the same page (thank goodness!) with regards to living in a home that is streamlined and efficient, because if not, we’ll all drown in clutter! That’s due to the relationship work and therapy that we do together. When we don’t deal with the never-ending stuff that comes through the door and accumulates, life becomes much more complicated. This day in age, one of the life’s major overwhelm is the mass of day-to-day household responsibilities. Everyone is feeling it, singles, married couples with or without children, it really escapes no one. Furthermore, in a marriage, the household responsibilities and state of the house and mess can escalate if one partner is more organized than the other. 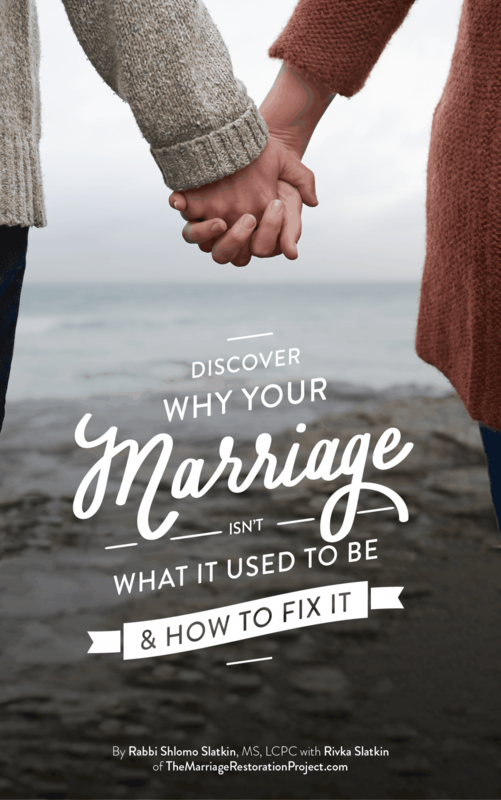 The more organized partner can’t stand the other’s mess, and the messier partner feels confined, pressured, and trapped by the more “rigid” partner. The point is that we want to “commiserate” with you and let you know that stress stemming from household responsibilities and the stress of managing the house and keeping it fairly organized, is a real issue. It’s so real of an issue that couples will decide to divorce over it! 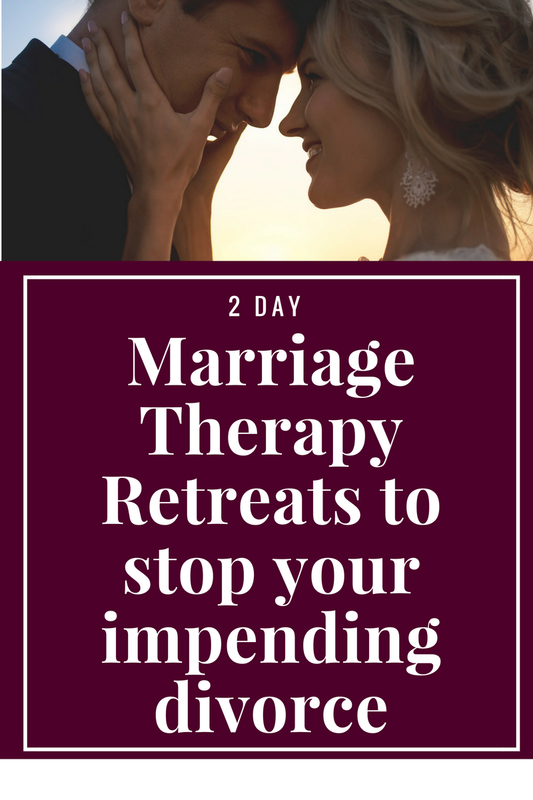 If household management is plaguing your relationship and you’re fighting more often than not, talk with us about finally healing those issues and learning how to manage all the overwhelm that the house brings in our 2 Day Marriage Restoration Retreat.